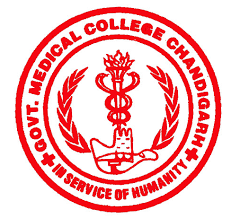 Government of Medical College & Hospital ( GMCH) Chandigarh is giving excellent job benefits to the suitable candidates. GMCH opens Online job applications for filling up the given Group-B and Group-C position of Para Medical Staff and Ministerial posts on temporary basis. Candidates are liable to pay Rs. 500/- which has to be paid in State Bank of India by payment challan (SC candidates has to pay Rs 250/-). Candidates those who are suppose to suits the job posts can apply Online at GMCH website prior to 28/09/2016.